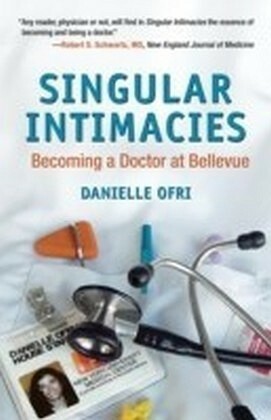 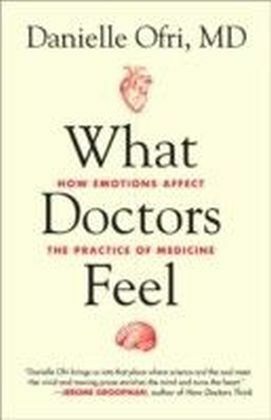 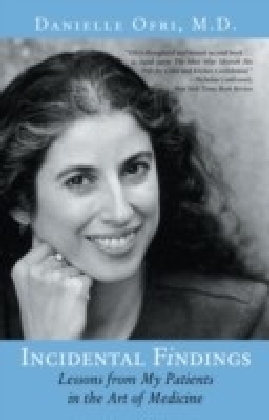 From a doctor Oliver Sacks has called a ',born storyteller,' a riveting account of practicing medicine at a fast-paced urban hospital For two decades, Dr. Danielle Ofri has cared for patients at Bellevue, the oldest public hospital in the country and a crossroads for the world's cultures. 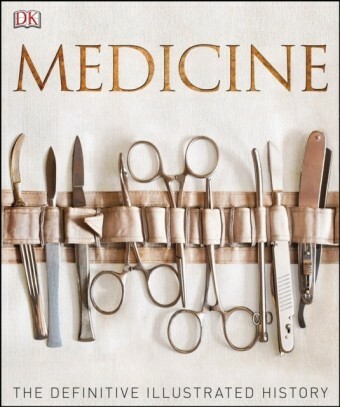 In Medicine in Translation she introduces us, in vivid, moving portraits, to her patients, who have braved language barriers, religious and racial divides, and the emotional and practical difficulties of exile in order to access quality health care. 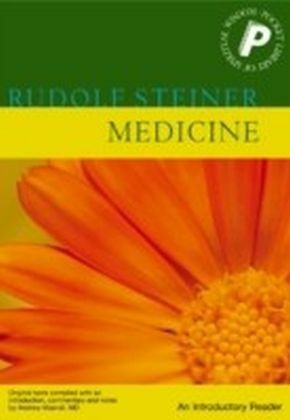 Living and dying in the foreign country we call home, they have much to teach us about the American way, in sickness and in health.From the Trade Paperback edition.